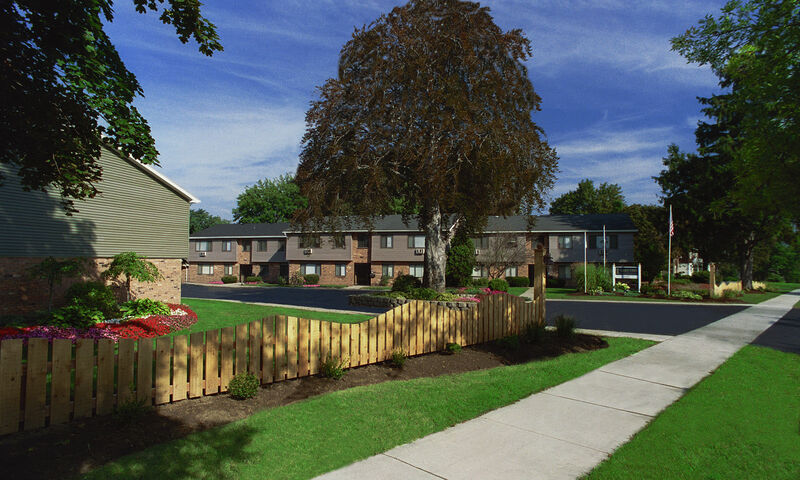 Only a stone’s throw from Ontario Beach Park, Lake Vista Apartments offers you the opportunity to live in the desirable Charlotte neighborhood of Rochester, NY. 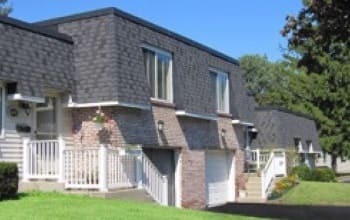 We feature spacious one, two, and three-bedroom apartments for rent minutes from the shores of Lake Ontario. 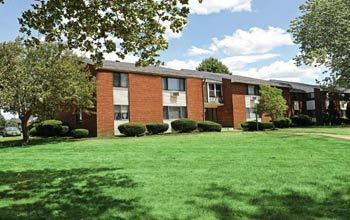 Take advantage of our idyllic location and comfortable floor plans. 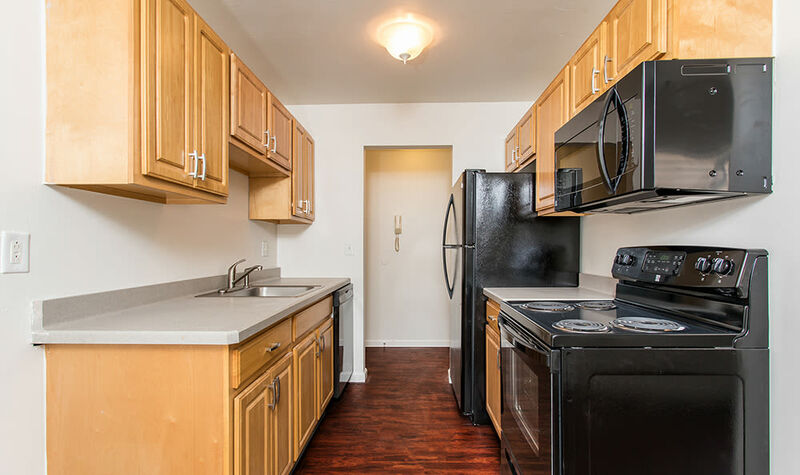 All apartments at Lake Vista include beautiful, full-sized kitchens complete with dishwasher, garbage disposal, and electric range. 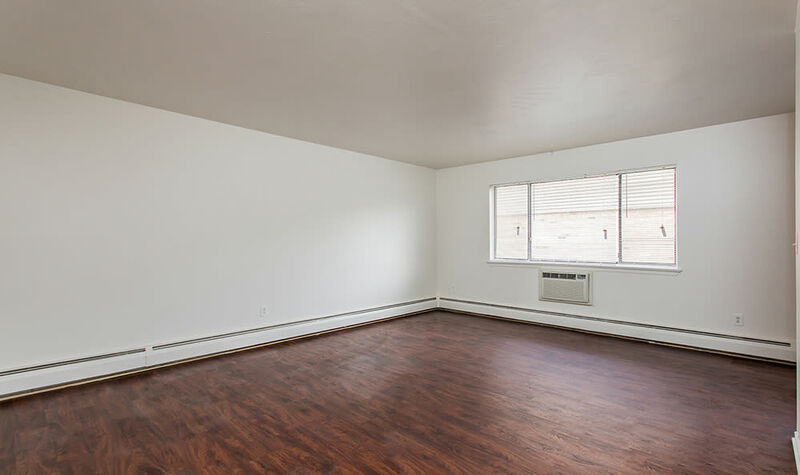 You'll appreciate the comfort of ceiling fans and the peace-of-mind of controlled access buildings. 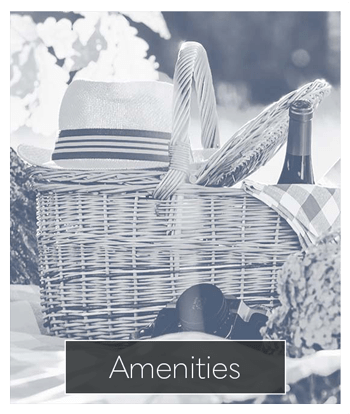 The community amenities at Lake Vista Apartments are custom designed to complement our stellar location. Our beautiful property features a swimming pool for you to enjoy the sun as well as on-site laundry facilities. 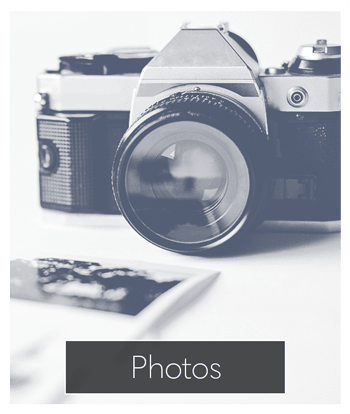 Visit our neighborhood page to learn more about Lake Vista and the Charlotte area. 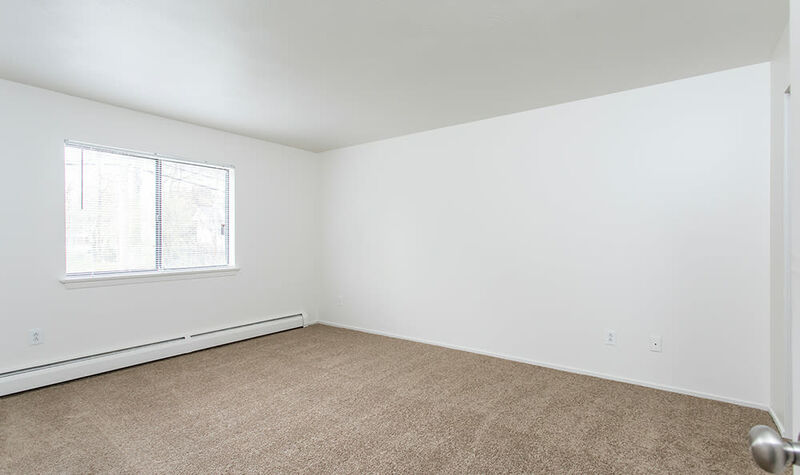 Lake Vista Apartments offers pet friendly one, two, and three-bedroom apartments for rent in Rochester, NY. We look forward to welcoming your cats and small dogs to our community. 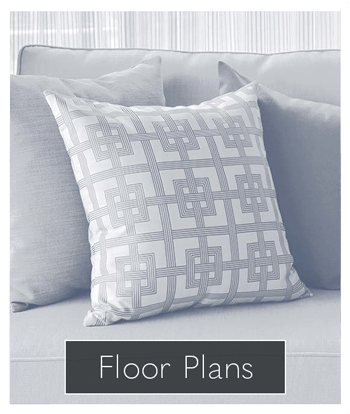 For more information on leasing an apartment from Lake Vista, contact our leasing office today. 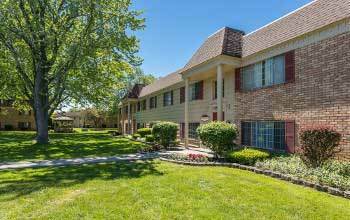 We’re here to help you find the right home for your lifestyle.